HDAP will not turn away anybody who has a documented inability to pay for care, as we have a generous sliding scale based on a person's income. Hunterdon Drug Awareness Program is in network with the following insurance companies: Aetna, Cigna, Concern Plus, Horizon Blue Cross Blue Shield, Magellan, Medicaid, Carpenter’s Fund, Value Options/Beacon Health, Emblem Health, and United Behavioral Healthcare. We are also involved with Drug Court, DUII and SAI initiatives. 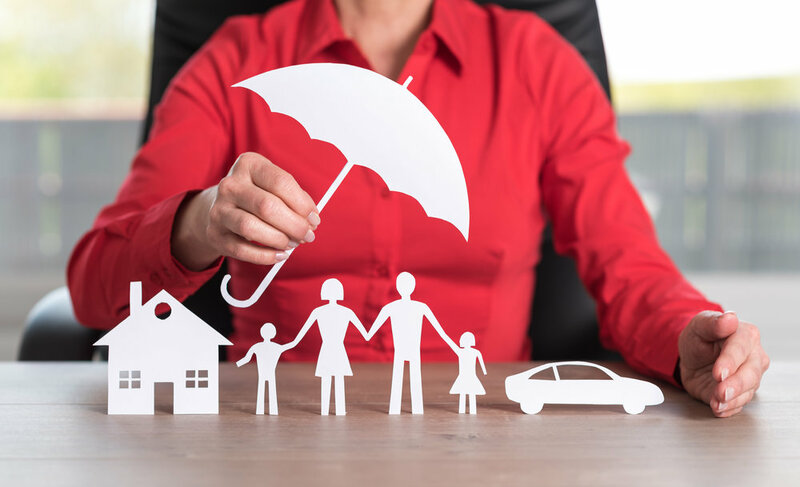 We are diligently working to get in network with other insurance companies, and we do accept all other insurances (we will check to see if your policy allows for out of network benefits). HDAP will not turn away anybody who has a documented inability to pay for care, as we have a generous sliding scale based on a person's income. We also receive State, County and Private fundings to help those clients who otherwise could not have afforded treatment.